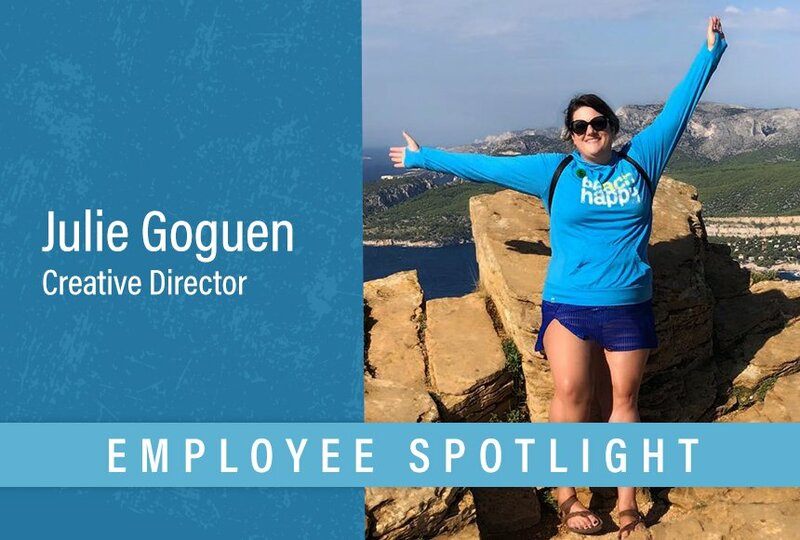 Our next employee spotlight is on Creative Director Julie Goguen! 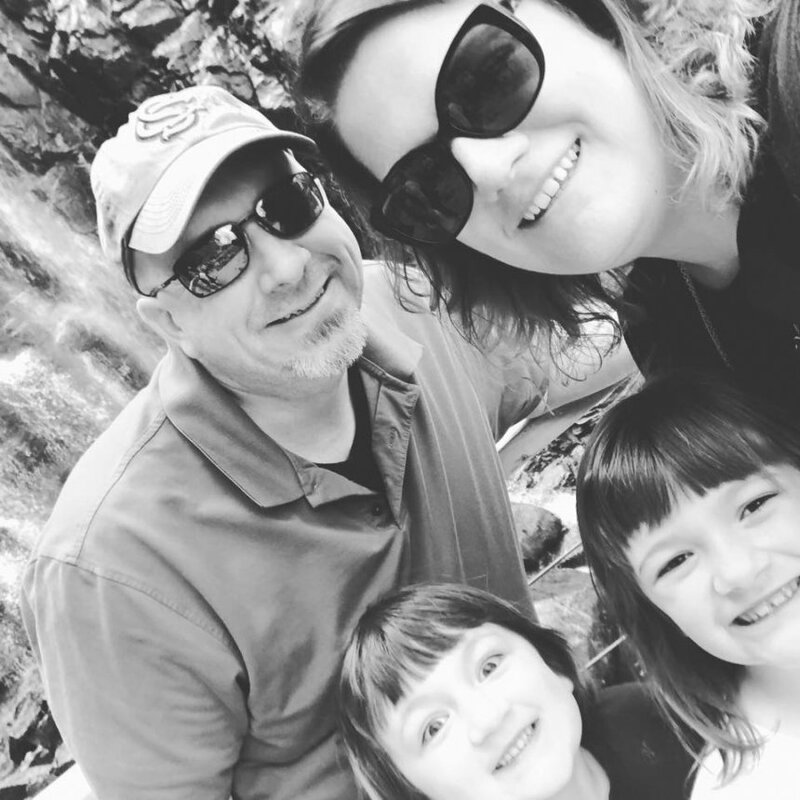 Get to know Julie, including what a work day in her life looks like, what she’s learned while working at DuBose Web and something about her that surprise people! Well, let’s see… I oversee all of our projects from concept to completion, head up product development, and am responsible for all marketing efforts for both our partners and ourselves. Sounds like a lot, but it’s a team effort and luckily, I work with rockstars that make it fun and easy. Does prayer count? Honestly, (other than a prayer before projects) I just use my calendar and my tickets to prioritize tasks. A lot of stuff comes up on the fly so I have to be pretty flexible. Oh… SO MUCH. I was in print design and very high-level digital marketing for 10 years before coming here. I’ve learned how to apply basic design principles to UI and UX, all about in-depth digital marketing tactics like inbound marketing, I’ve taken and become certified in basic code (HTML & CSS), etc. Each day I learn something new and that’s just one of the many things I love about my job and this company. The new DuBose Design System. It’s the first I’ve ever done, so there’s a lot of learning involved on my end. But, I’m loving the project, learning about developing design systems and I can’t wait to see how it transforms our process and our product. With my family. We love to go to the beach in the summer, the mountains in the winter, play video games and have epic dance parties year-round. We do whatever brings us joy at that moment. Do you have a book, podcast or other resources that have inspired you lately? Girl, Wash Your Face by Rachel Hollis. I love how real and raw she is as a writer. This book specifically is about letting go of the lies you tell yourself and instead discovering how to live a happier, more fulfilled and more joyful life. I rescue every stray I see. It’s so bad that my husband put a moratorium in place (yes, seriously). It’s that or the fact that I dress exactly the same when it’s 105 degrees as I do when it’s 35 degrees. So, my two best friends said: creative, loving, faithful, driven, passionate, family-oriented, eclectic, smart and giving. The people. They’re amazing and I’m a better person having them in my life.